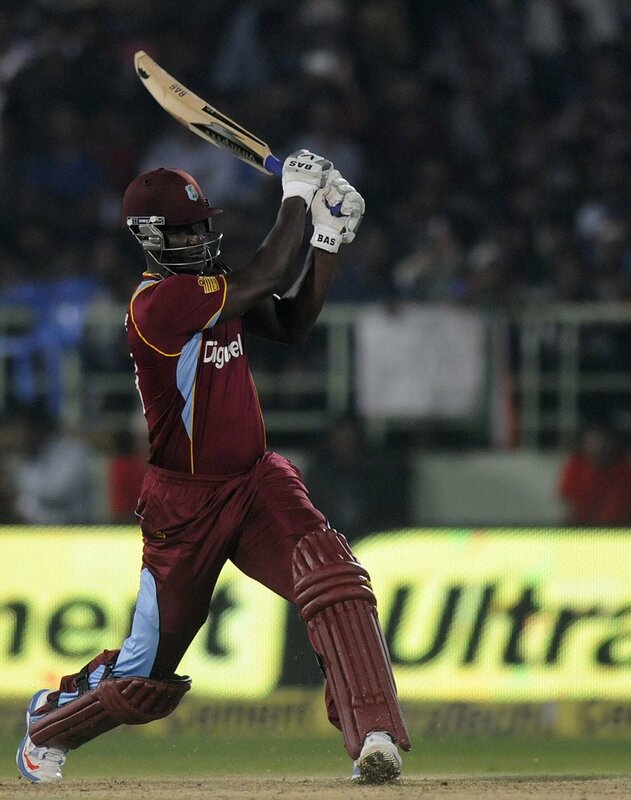 Darren Sammy’s Unbeaten 63 of 45 took the West Indies past the finish line in the 2nd ODI at vishakapatnam on Sunday. West Indies won by 2 wickets with 3 balls to spare and leveled the 3 match ODI series 1-1. 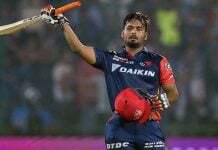 The series decider will be played on Wednesday at kanpur. 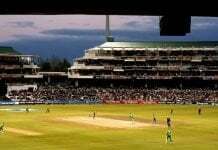 Chasing a target of 289 the West Indies batting saw a disastrous start losing its first 2 wickets for 23 runs. The revamp for the West Indies came as a 100 run partnership for the 3rd wicket between Powell and Darren Bravo. The duo smashed Bhuvaneshwar Kumar and Mohit Sharma for 3 boundaries each in the 5th and 8th over of the innings respectively. 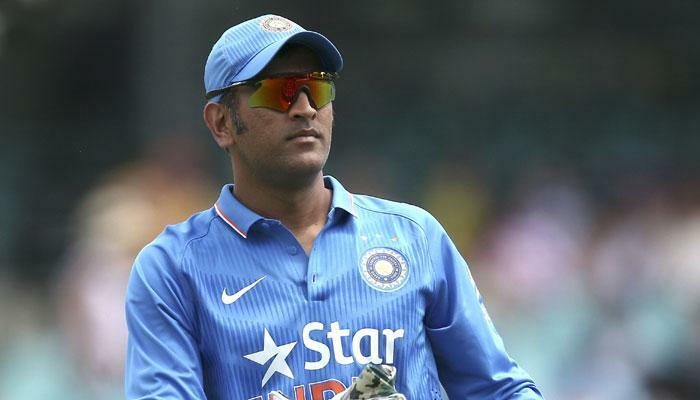 The well set partnership came to an end when Bravo was caught behind by Dhoni off Ashwin. 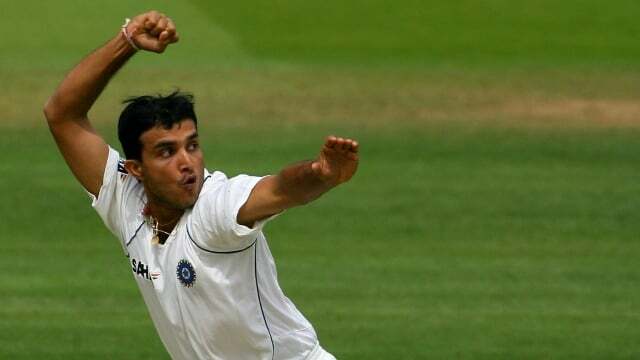 Powell danced down the track, missing a sharp turner from Ashwin just to see his stumps shattered by Dhoni. Simmons and Sammy continued the chase notching up valuable fifties. Ashwin finished his full quota of 10 overs with figures of 2 for 37. Earlier West Indies won the Toss and chose to Field. 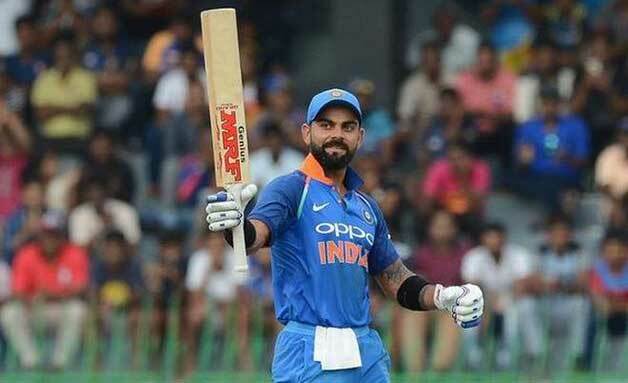 India lost both its openers cheaply, but once again it was a Kohli show all the way. 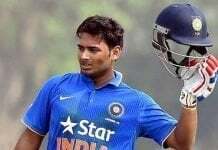 The Delhi lad played a sensible innings even though he kept on losing partners on the other end. Yuvraj and Raina both gave some good starts but failed to convert them into big ones. 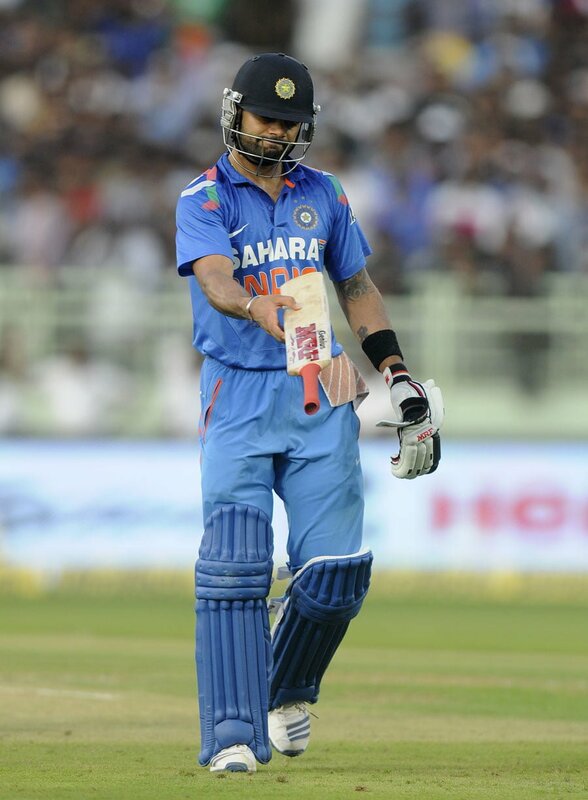 Kohli missed out on scoring yet another century when he was caught by Holder at deep fine leg on 99. 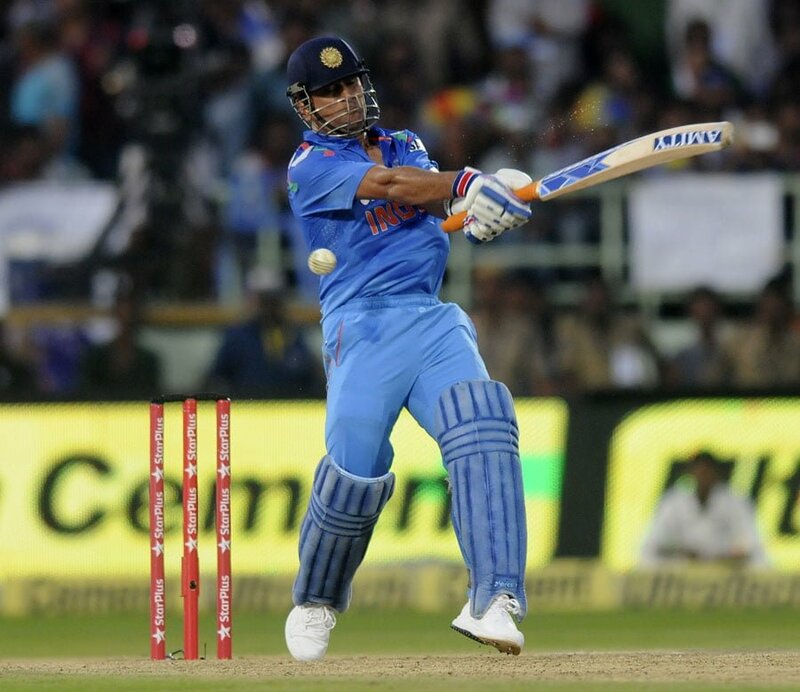 Dhoni reached his 50th half century in One Day Internationals in style with a six over long-on. 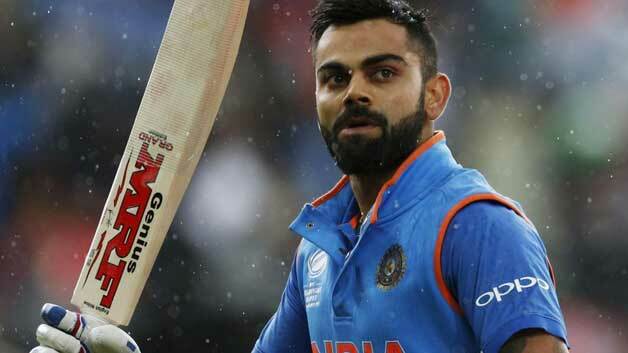 His innings of 51 of 40 included 4 sixes and 3 fours. 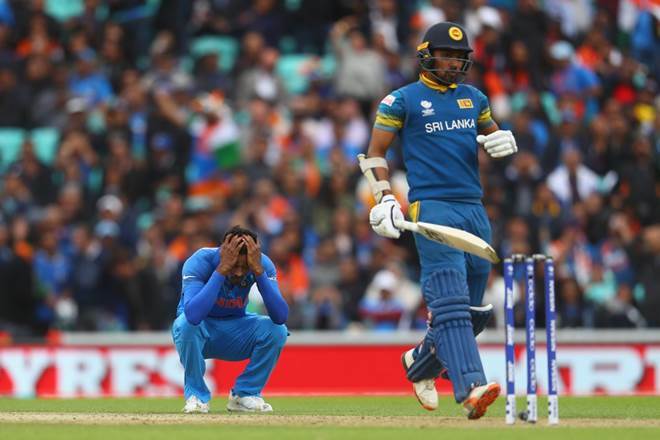 India ended up scoring 288 for the loss of 7 wickets. 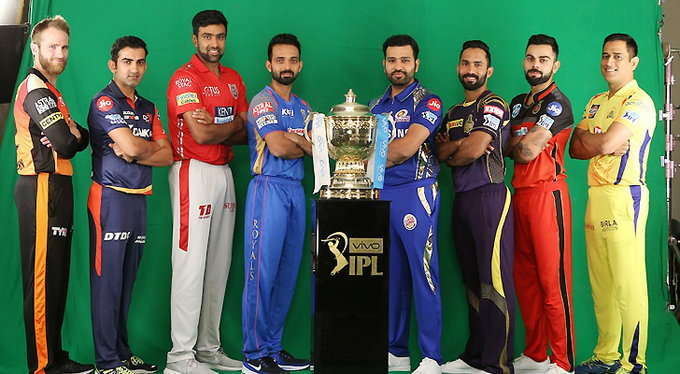 The two teams will meet on wednesday at kanpur to decide the series winner. Toss- WI won the Toss and elected to Field first. Result- West Indies won by 2 wickets. 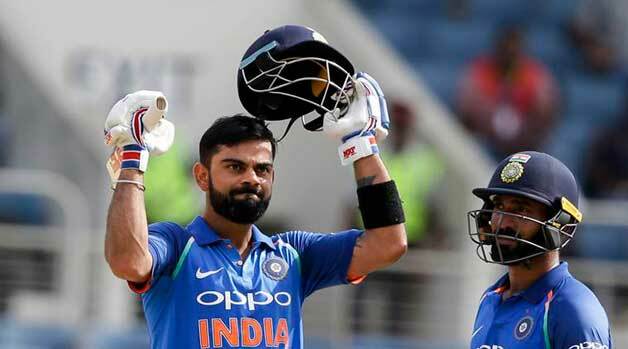 V.Kohli 99, MS Dhoni 51*, R Rampaul 4 for 60. West Indies – 289 for 8 in 49.3 overs. D Sammy 63*, L Simmons 62, R Ashwin 2 for 37.